I can’t wait to try these out. Remember the Nokia Essence, the 99.8% noise cancelling in-ear phones? They already passively block out sound by being in-ear, but then give you even more silence with active noise cancellation. Here’s a video promo about the Nokia Essence. Apparently the noise cancelling is tuned to traffic and bass perfection. They’re also NFC powered, if I remember at launch though I don’t think that’s mentioned. 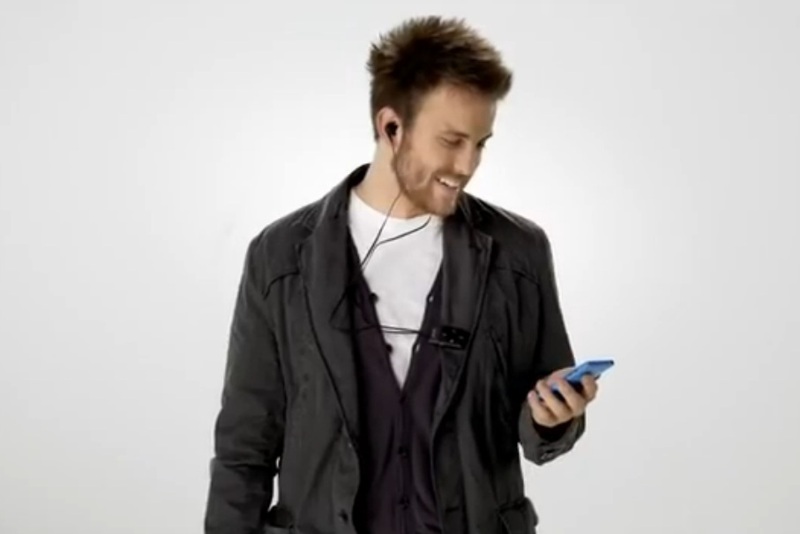 Nokia Essence Bluetooth Stereo Headset http://nokia.ly/pOsIQB features Bass Perfection Active Noise Cancellation, which eliminates up to 99.8% of background noise in the frequency range it matters the most: Bass.